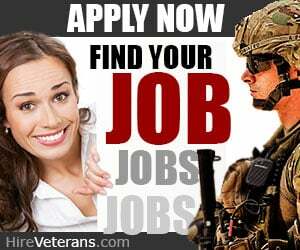 Home 9/11 Did Israel nuke America on 9/11? Or did they just nanothermite us? Regarding issue #1: Israel and its US agents have been fingered as the main 9/11 perps by reliable researchers including Christopher Bollyn, Alan Sabrosky and Laurent Guyénot. (The cui bono issue by itself frames the Zionists as leading suspects – a suspicion I entertained, based on my Middle East Studies background, within minutes of hearing that the World Trade Center had been struck.) Bottom line: Once you learn who privatized and over-insured the condemned-for-asbestos World Trade Center right before 9/11, and who signed off on the September 2000 document calling for a “New Pearl Harbor,” the rest is just details. So let us move on to the less important question of “how they did it” – specifically, how they demolished the three World Trade Center skyscrapers. 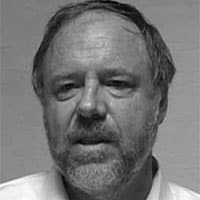 Gordon Duff has a background in high-level covert non-proliferation work, while Jim Fetzer – a Philosophy of Science professor – bases his views on an analysis of various experts and researchers including Don Fox and Ed Ward. 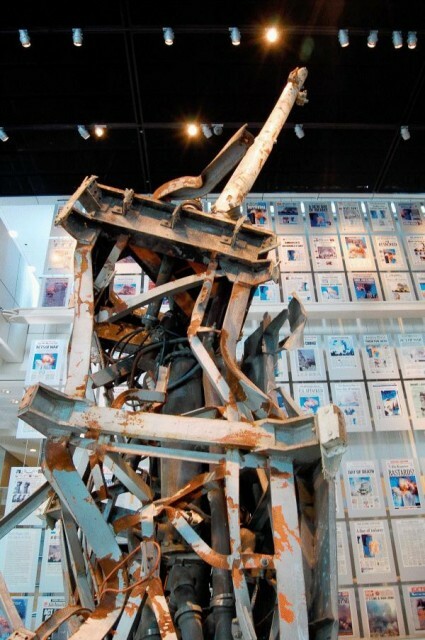 Both of my esteemed VT colleagues argue that mini-nukes were used to destroy the WTC Towers. Since 2007 I have been challenging proponents of the nuclear demolition hypothesis, especially Jim Fetzer, to lay out their counter-case against Jones, and for nuclear demolition, in careful, understated, thoroughly-sourced, non-polemical scholarly fashion and submit it to the pro-Steven-Jones Journal of 9/11 Studies. If such an article were rejected for bogus reasons, the case for nuclear demolition would get an enormous boost. The gaping void where such an article should be may be the strongest argument against the nuclear demolition hypothesis. But does it really matter whether we got nuked or nanothermited on 9/11? 1) Resolving the nukes-vs.-nanothermite dispute could have a bearing on how well the case for controlled demolition – both the who and the how – could stand up in court…whether the World Court, other international courts, the UN, US federal or state court, or the de facto courtroom of a congressional or other legally-mandated investigation. 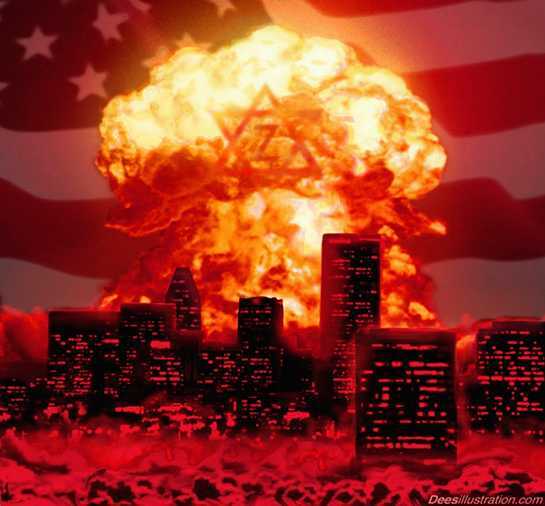 2) It could also affect public opinion; the headline “Israel nuked US on 9/11” packs more of a visceral punch than “Israel nanothermited US on 9/11.” Also, elite public opinion is largely created by scientists, scholars, and other experts, whose views on the merits of the respective hypotheses will set the terms of the public debate; directing attention to a weak hypothesis will not help the 9/11 truth movement succeed in this arena. 3) If Gordon Duff is correct, and Israel has been terrorizing the US and the world with mini-nukes, proving the WTC was nuked on 9/11 could play a key role in neutralizing this much larger threat. Then there are those who argue that some kind of Tesla-style technology was used on 9/11, and that revealing this fact might shred the free energy coverup and usher in a new era of abundance. For details on that, read Judy Wood’s book. And if you haven’t yet heard of the evidence that free energy/antigravity exists and is being covered up, read the free pdf of Nick Cook’s The Hunt for Zero Point. So there you have it: Everything you need to get up to speed in the nanothermite-vs.-nukes-vs.-space-beams debate. Great radio show on Aug. 23! I really agreed with the boys on this show. No nukes involved; just conventional explosives. 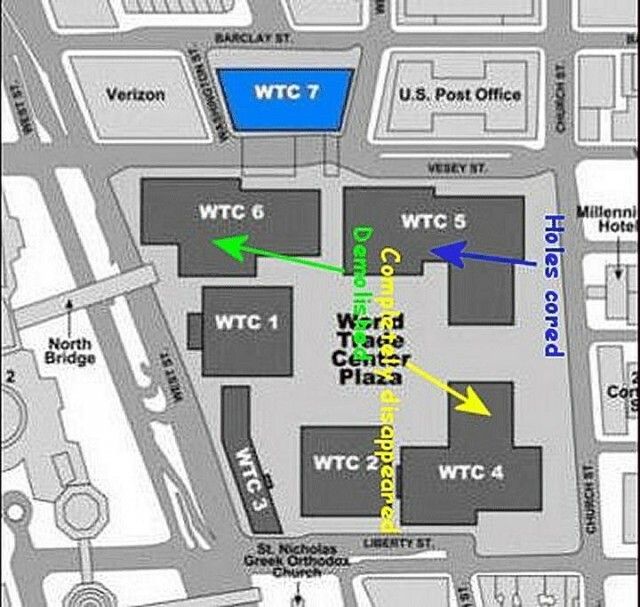 If some nuclear device was utilized, it would likely have been under building 6 -between the N. tower and building 7- where they FOUND the strange isotopes and for which there is no immediate rational explanation. That building seemed to be “holed” for no particular reason. And if you look carefully at videos of the N. tower coming down, you’ll see that the dust/debris envelope has shifted way off base and the standing spire -which would be in the center of the building because it was part of the core structure- is amazingly quite off to the right from the settling dust plume. It’s very peculiar. So possibly another (simultaneous) explosion occurred inside of building 6 -during the “collapse” of the north tower- which pushed the dust/debris envelope of the N. tower over to the south and east. Nope, I think Fetzer is totally off-base with his mini-nuke theory. He’s thinking of brute force, strong enough to have pulverized everything but what he’s overlooking is that such a device(s) would also generate enormous heat, shockwaves and light plasma … which wasn’t present in the tower demolitions. Paper wasn’t even burned. I think Wayne Coste’s take is entirely correct: mini-nukes would have created the overwhelming crashes of 30 lightning strike thunders … about 10 times in a row. But if you think about explosives being right inside of the concrete floor slabs … well then, the initial heat and light would be absorbed by shattering the concrete … and it would sound much like a conventional demolition where the explosive charges are embedded into concrete inside of drilled holes: more like ramset guns going off. The tan coloured sections are the ducting. The lower runs rested right inside of pan channels the the other was laid on top, running at right angles to the lower ones. The rest is the floor concrete slab sitting in the corrugated floor pan. So when technicians or electricians came into a renovation, they’d just get the plans, look at the location co-ordinates of the matrix intersections, measure carefully from the walls … drill down through some shallow concrete covering and bingo! … they’d be right into these intersections, from where they could push fish tape to the utility room (inside of the building core) … and then pull in new lines from the utility room and then … go “sideways” with their fish tape on the top duct … to the location on the floor where they’d want to locate a cubicle or desk .. and bring it up out of the floor from a hole they’d drilled there. Now, of course, MOST of this duct work would be empty because it was only there to allow utilities location almost anywhere on the floors, and tenants don’t change or renovate all that often over a span of thirty years. 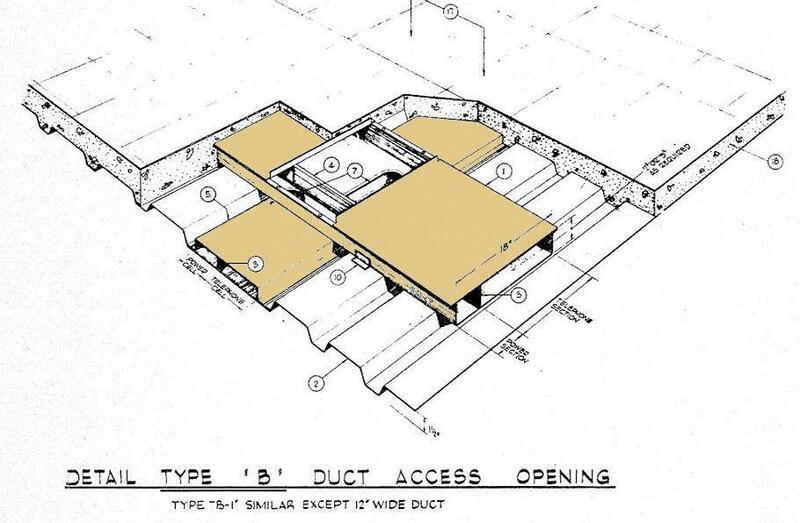 So THIS DUCTWORK would provide a PERFECT opportunity for placing explosive material that would not only shatter concrete completely but also provide the driving expansion force to blow out the external walls. What the explosive was exactly, I don’t know but I suspect it was a mix of thermite and a nitrogen-based explosive like smokeles powder or fertilizer. With fertilizer, for example, you only need to have a very strong compression wave go through it to make it hot enough to decompose everywhere simultaneously … and then you get an incredible blast from it that would easily be faster than the speed of sound in concrete. (Fertilizer however, is hygroscopic -moisture absorbing- and so … some sort of modified version would have needed to be utilized which would stay dry). Then you’ll notice that at each floor, there was a “band” of steel welded to the “wheat checks” which went all around the perimeter of the buildings. These bands provided the tight securing of the external walls so that they couldn’t bow outward. The floors then ALSO provided a bit of rigidity to the bands, by being lightly bolted to the bands and to the core columns at the other end. So, a proper exploding powder injected into the floor ductwork and a blasting cap at the end of each duct … would have worked very much like an exploding gun barrel. In fact, (I can’t find it now but), some tenants HAD complained, prior to Sept. 11 2001 that renovations going on above or below them seemed to be covering all the furniture with fine dust. Even though cleaning crews had been in during the night … the next morning, their desks and furniture were all covered in this fine dust! Sure … that would probably happen if they were blowing a fine dust into these electrical ducts. It would come out of the floor plugs etc. Otherwise, each floor was sealed from the floor above or below and NO DUST should ever get through from floor to floor, regardless of how much dust was generated above or below. Now, you’ve probably noticed that after the alleged plane strikes (or at least the explosions, attributed to plane strikes) … the “fire”spread upward at a dramatic speed. It’s like, only a minute or two, after the “strikes” … the entire tops of the towers were already smoking heavily. This would be utterly impossible with real plane crashes and fires, since every floor was sealed from floors above … and automatic fire doors would close in order to contain the fire to the floor(s) of origin. What they needed though, was TIME for disposing of iron, through melting. The hat trusses were the first major “problem” because they had to be completely cut apart in order to assure complete demolition. These hat trusses were HUGE … occupying about 30 feet of height and being concealed in the top 3 floors of each building. Thus, the top 3 stories were unused by any tenants and unoccupied and very handy to get into without being noticed by anyone … especially if all the doors were kept locked. 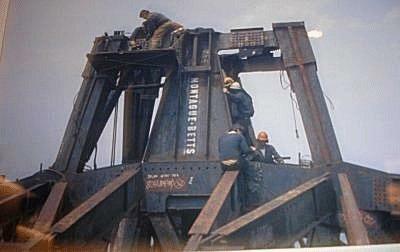 Below is a picture of the hat truss on the north tower. It also supported the very tall and heavy vertical antenna. The “curved” members is what constituted the hat truss itself. The rectangular part is the core columns. (Left, at the top of right). The hat trusses served to secure the core to the external walls in a very rigid manner, just like the foundation at the bottom of the towers. 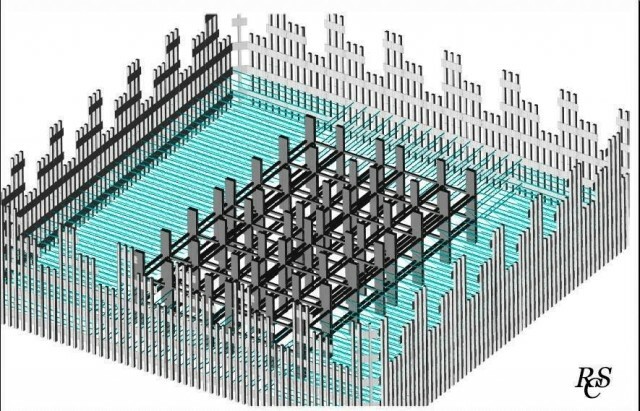 In summer, the external walls would expand from heat and lift up and the truss would “stretch” the core columns … and in winter, the core columns would expand more than the external walls and the hat truss would stretch the external walls upward. This is what rigidified the structure and assured that the floors would stay perfectly level at all times. 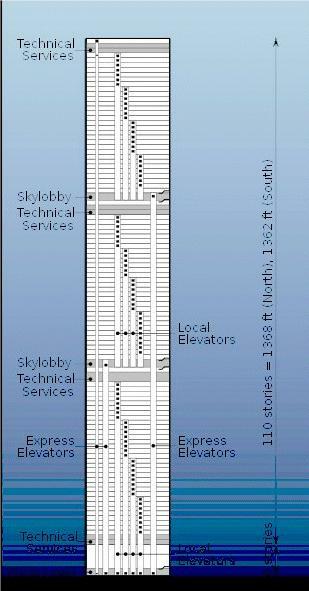 (Otherwise the top floors would have gone off-level by several inches both ways, summer and winter). 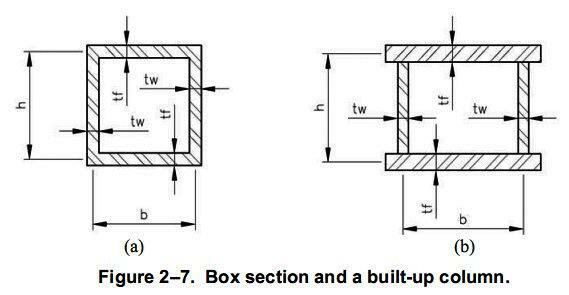 So, EITHER the core columns or the external wall columns could support the building’s weight, all on their own … but with the hat truss missing, the structure would get pretty swayish. 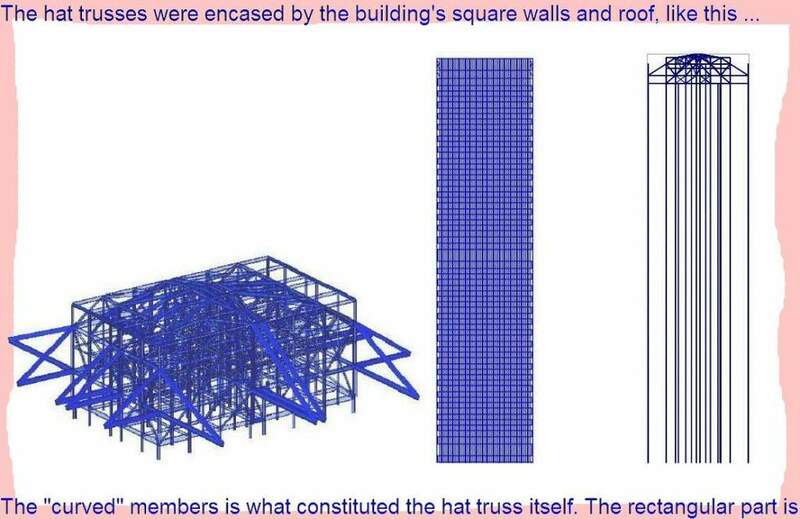 Thus, if they severed ALL of the core columns at the alleged plane strike locations, the upper sections -including floors- would stay intact as long as the hat truss was still connected to the core columns. All the upper floors would then just HANG on the top core columns .. from the hat truss. Once the hat truss was cut apart though, the top floors would all fall down, along with the dropping core columns. The initial “fire” … was likely the hat trusses being cut apart by thermite cutting charges. If you look at the Naudet bros. film, you’ll notice that almost instantaneously, there is an explosion coming out of the east wall at the hat truss area, some 20 floors ABOVE the supposed impact zone! This would be utterly impossible if a real plane had crashed into the structure. They had to co-ordinate their explosions as best possible … with the alleged events … in order to keep people from getting too suspicious. So they had strategic explosions go off in the hat truss area at the same time as the supposed plane strike explosions. Then we get to the problematic CORE COLUMNS. The cores were built like brick $hithouses and wouldn’t demolish easily. These columns were BOXES and not I beams. 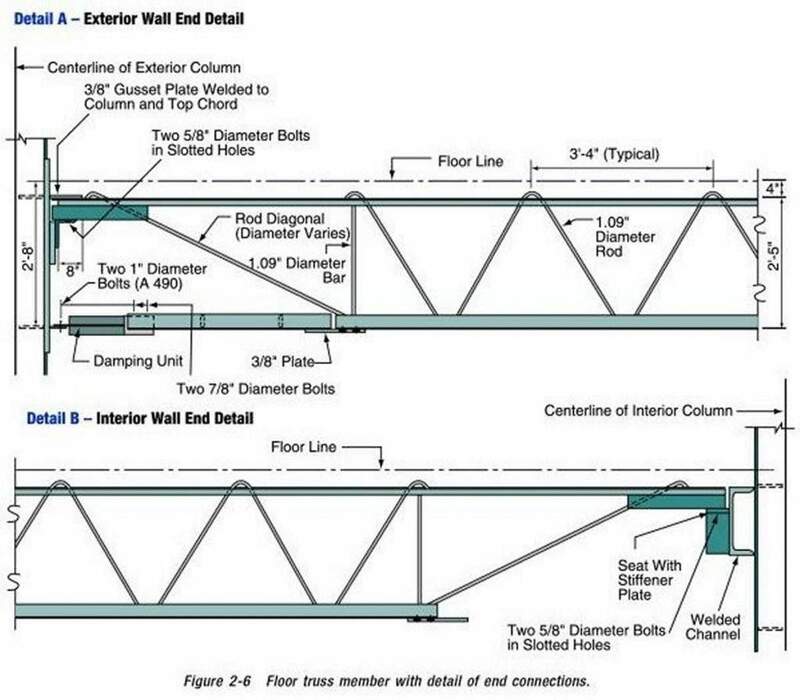 Unlike the external columns (which were plated and bolted at the bottom/tops of each “wheat check” section) … the internal core columns were WELDED together so that they constituted approximately 1000 ft. long tubes … from hat truss to the foundation. So once again … a perfect opportunity for the scumbags to conceal their work INSIDE of the structure. They could go up into the hat truss area any old time, pretty well -without being disturbed … and FILL the core columns with thermite. Now I don’t know if they would have done it that roughly or if they would have put wads of thermite down inside at strategic heights to burn at strategic time but … the bottom line is that they COULD have done it that way. They were encased with 2 layers of 3/4″ drywall … for fire protection. This was APART from the drywall of the core walls which separated the leased floor space from the central core area. So each of these core columns had -essentially- a 1.5 inch thick “box” around them, made of drywall. Once again, this would have been rather beneficial to the scumbags because these pseudo boxes would CONTAIN the molten metal of the core columns long enough to let them melt completely and then run out at the very bottom, 6 floors under ground level. Some of the metal would spill out of course, where beams were attached to columns and -along with melted hat truss material- most of the top section molten metal would end up on the first juncture of the building -the utility/repair floor, also called “technical services,” which was just below the top Skylobby- somewhere around the 78th floor I believe, if I remember correctly. This is also the floor that helicopters were reporting to be entirely on fire, warning everyone to get out IMMEDIATELY. This was where the elevators for the top section STOPPED and there was nowhere for spilling molten iron to go, except onto that floor. There’s no plausible explanation for a floor to be totally engulfed in “fire” -one floor BELOW the bottom of the plane strike- when there was no fire showing anywhere in the plane strike region itself … unless it was molten iron which was pooled at the technical services floor. So … when we witnessed the “spire” still standing after the north tower had come down, it’s possible that all we saw was the drywall shell/casings of the core columns with just enough iron left inside of them to give them enough support to last for another 10 seconds or so … and then they collapsed into a cloud of dust and a hearty hi-ho silver, away. Just too weird how they just seemed to sink away. Now, Dennis Comino was absolutely right when he commented on the HOLE in the north tower being utterly incongruent with the initial pictures of the plane strike showing the “cutout” of the wings, the angles and all of that. Those pictures were fabricated, I’m sure. The on-going video footage showed a ROUND hole in the wall and not the outline of a plane having entered through the wall. And as for the south tower “cutout” which Jim Fetzer talks about from time to time … I’m convinced that THAT ALSO was fabricated video footage. 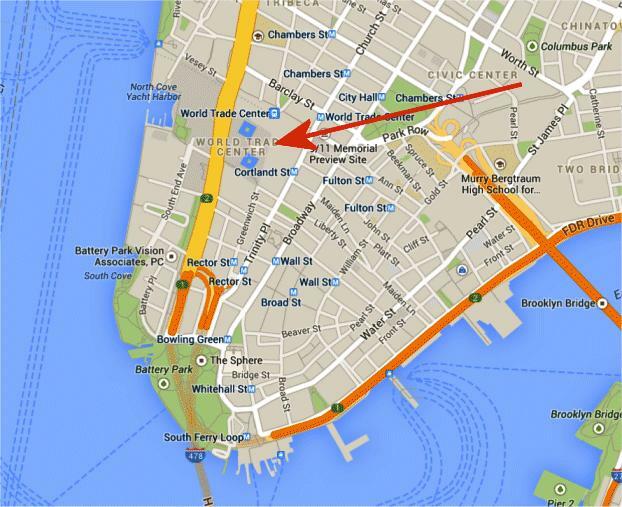 ALL of the official video of both towers burning and collapsing was shot from somewhere in upper Manhatten … quite far north of the towers. That’s where there were tall building from which to capture an almost “parallel” view of the tops of the towers. On the south side, there are no high buildings and very little land space. So it’s highly probable that ANY video showing a plane striking the south tower -from the south side- is faked video. WERE there planes involved? Probably, yes but only as decoys. They had the capability at that time already, to mask cars with a camera and LED lights … to make it look as if a car had disappeared on the street and so … they could have used the same technology to have large planes disappear from the sky at a last moment, before triggering explosives inside of the towers. I don’t think they even used missiles because they would have wanted absolute, TIGHT control over everything, time-wise. They may have EJECTED something from the south tower to coincide with an apparent plane strike, to make it look like plane parts flying out of the north wall … but it’s highly unlikely that a missile would have created a huge orange fireball while passing through the entire building, including going through part of the core structure. ALL of the plane strike video -I’m now convinced- was artificially created and planted on youtubes. Not the actual tower burning and collapsing footage, mind you … just the plane strikes. As Dennis mentioned too … the official footage shows the plane coming in from 2 entirely different angles! The most familiar one has the plane coming in almost level from the west side and then in behind. Another video though … has the plane coming DOWN at a steep angle, coming almost directly due north!! There is just NO WAY I can reconcile both of those videos, no matter how hard I try. By September 11, the sun should already be shining on the SOUTH side of the towers, fully illuminating the south faces of both towers. Yet, in most of the footage, the south side of the towers appears to be as much in shade as the north side. Was the official footage possibly shot in the middle of June? Now, you’all were talking about the top sections of the buildings just sort of tipping and/but then sort of “straightening out” as they proceeded to fall and even … disappearing into a kind of “dust” in mid air. I agree … the LOOK of it is rather deceptive. I think what happened is that, as soon as the core section of the top structure let go from the hat trusses and dropped … the floors in the upper section were “lightly” exploded. The upper sections on both towers were thus … essentially disintegrate internally before they fell. So the top sections of both towers were apparently being blown apart in mid air, as they were falling. Possibly, substantial explosive charges were placed into the core area at each technical service level -where the structures were most heavily reinforced for rigidity- to make SURE the core would come apart … but not in the top section of either building. We DID see the explosive area grow substantially, the lower down it went. 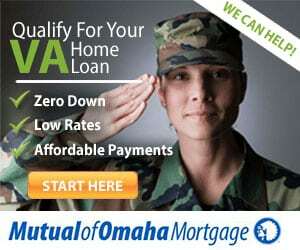 Previous articleMilitary Terror Hits US Cities As Veterans Banned From Owning Guns? Next articleWill the EBOLA FEVER be the pretext to chip us all? Who’s afraid of an Islamic caliphate?